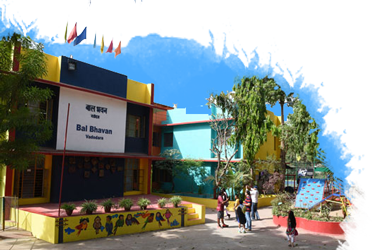 Bal Bhavan provides children the opportunities to travel to different states of India and to different countries as well. Children live together in camps with children from different states of India or different countries of the world to share their lifestyles & cultures, understanding different political and economic worlds with the aim of worldwide fraternity, unity and peace. Children also have opportunities to undergo training in different sports in other countries. Children have participated in international children's camps held in USA,China, Mauritius, South Africa, Russia, France, Korea etc. Children have also participated in the international exchanges through the National Bal Bhavan. 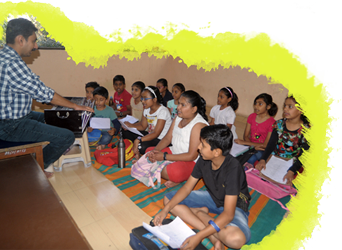 Children attend Environment camps held every year on different themes organized by National Bal Bhavan at different places around the country. 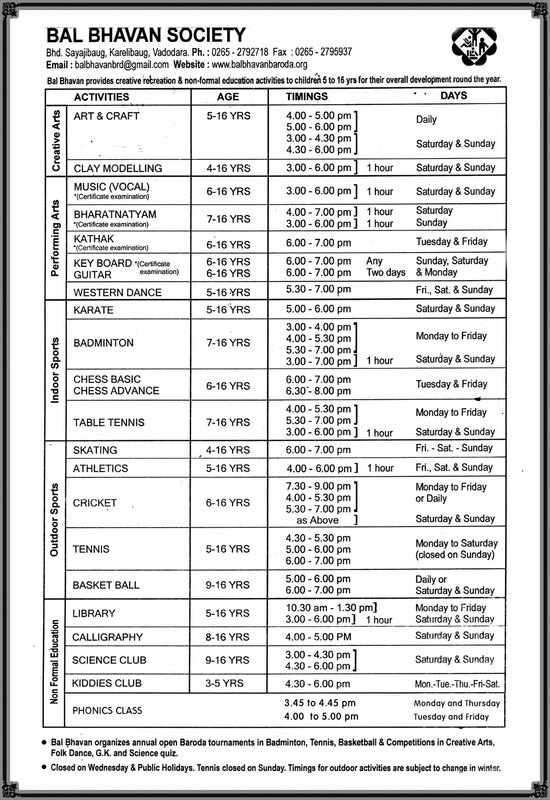 The NCA is held at National Bal Bhavan, New Delhi every year from the 14th to 19th November. Children. Children from all Bal Bhavans and Bal Kendras from all over India participate in this event. Children participate in different activites like Folk music, Folk dance, Puppetry, Art, Working model ,Photography,Creative sports and Stage shows etc.